For the first time since the product's introduction in 1953, Bazooka Bubble Gum is getting an overhaul. The gum is staying the same (delicious for 10 seconds; vile forever after?) but the packaging is attempting to garner a new generation of devotees with a brighter color scheme, stronger graphics, and no more Bazooka Joe comics. Kids these days just aren't acquainted with Joe, and the ones who are just don't care that much about him. 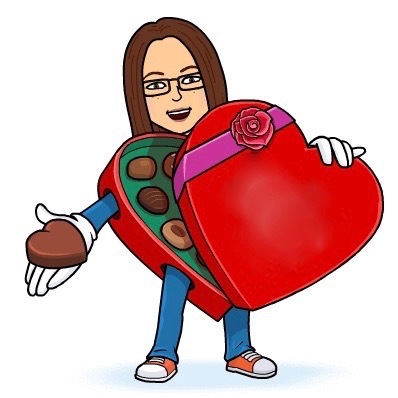 His comic strips will be replaced by puzzles and brain-teasers. 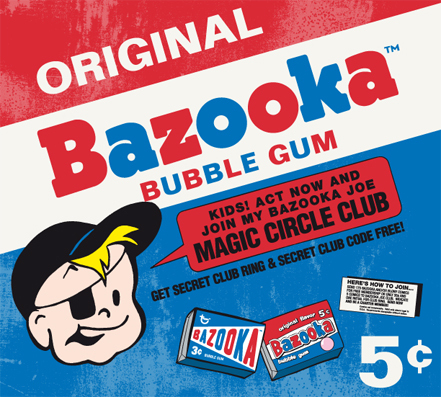 To read more on the re-branding of the classic Bazooka Bubble Gum package, click on the Gawker blog here to read more.